Residential Boiler Installation – Carol A. If you are looking for a reliable, professional and reasonably priced radiant heating contractor in the Toronto Area, check out what AN Heating and Cooling Support Inc. can offer you! 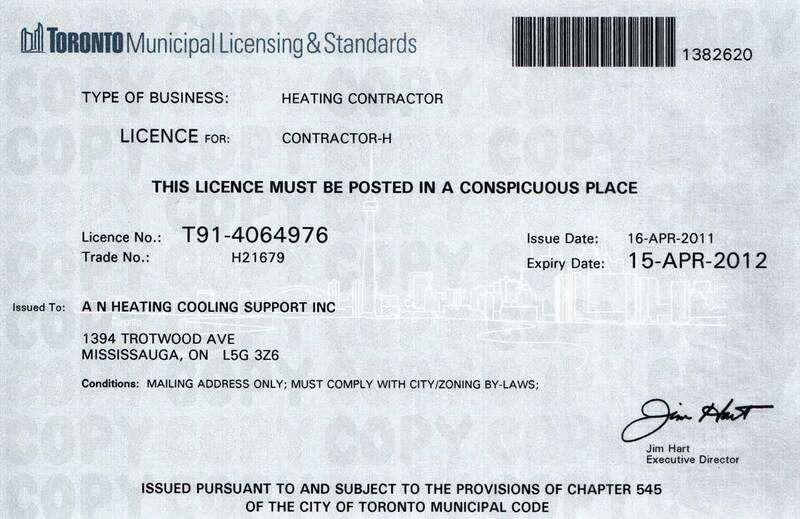 If you are looking for a reliable, professional and reasonably priced hydronic heating contractor in the Toronto Area, check out what AN Heating and Cooling Support Inc. can offer you! AN Heating Cooling Support Inc. Your Toronto Contractor for Boiler Repair, Boiler Installation, Hydronics, and other Professional HVAC Services.